“NaNoWriMo novel massively behind. Need to get through half of plot, twelve thousand words in two days,” he thought, wild plans racing through his head. 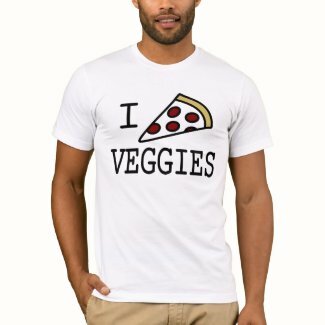 I Made a T-Shirt for You Guys! You should totally buy one! Or more! You’re obviously welcome to pick any ingredients that sound good to you. The real trick is that you don’t have to be a great chef to come up with great combos: you can pretty much write your shopping list straight off of the ad for your favorite restaurant pizza! Or make up your own. Pop the finished pizzas in a preheated oven (the crusts you have should have directions; we did 375 degrees for ~9 minutes and were right on). Dore and I think this would be a great idea for a party. Anyone want to come over for a pizza, movie and ice cream night? Bonus Question: Even if you can’t make it, what would you prefer for dessert: sundaes, ice cream floats, or both? Oh, and if anyone tries this I’d love to hear how it turns out!